The next chapter of one of the most horrifying movie is here. The Conjuring 2 brings back the old terror and chill we felt with the original movie. Just watch this newly released teaser trailer and you'll definitely know what I mean. I just love the fact that the old team behind and in front of the camera are back for a superb continuity of story and style. James Wan returns to direct The Conjuring 2, starring Vera Farmiga, Patrick Wilson, Ron Livingston, Lili Taylor, Joey King, Shanley Caswell, Haley McFarland, Mackenzie Foy, Kyla Deaver, and Sterling Jerins. It is based on the screenplay written by Chad Hayes and Carey W. Hayes. This Warner Bros. and New Line Cinema full length horror presentation is produced by Peter Safran and Rob Cowan. Watch the new teaser trailer of The Conjuring 2 (also known as The Conjuring 2: The Enfield Poltergeist). 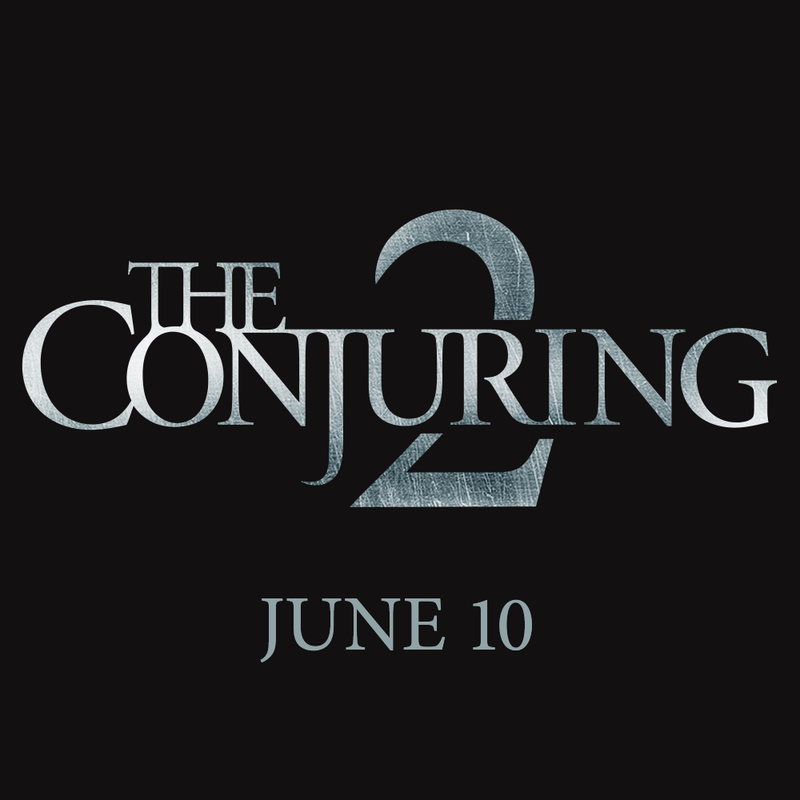 The Conjuring 2 will surely make you scream with terror, in theaters on June 10, 2016.